Get your $50 vouchers for One The Go Laundry services for only $25! Voucher is valid at the 783 Hope Street Location only. Leave your laundry to us. 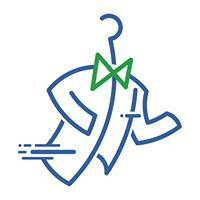 So much more than dry cleaning. Rhode Island's Eco-Friendly Laundry Service. FREE pickup and delivery right to your door. You choose a time that fits your schedule. We are here to make your life easier. For the busy professional, parent, or college student who does not have time for laundry. 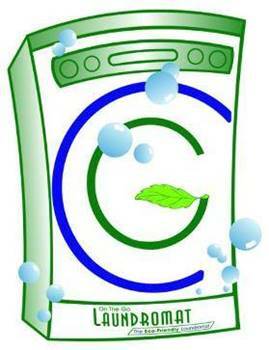 We use cleaning processes and solvents that clean your clothes without harming the environment. Sit back and relax. We service all area dorms and campuses. Laundry and Dry Cleaning in your pocket. Place orders, track items, and seamlessly pay using our app. For Pick up and delivery service contract. Pick up & Delivery : 401-749-6379.